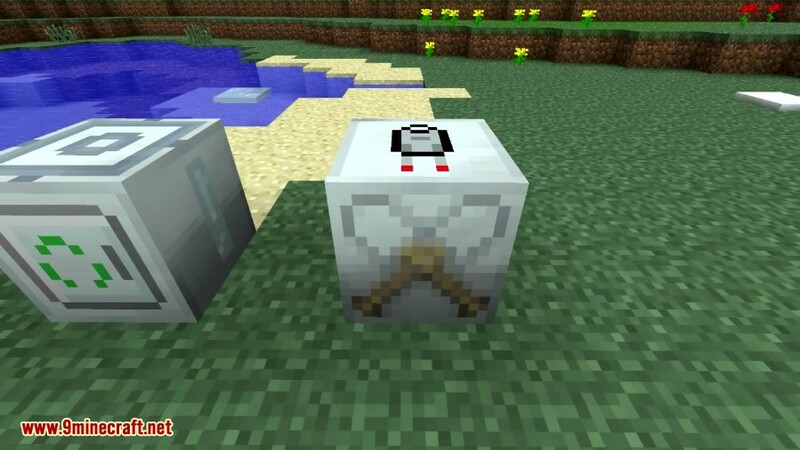 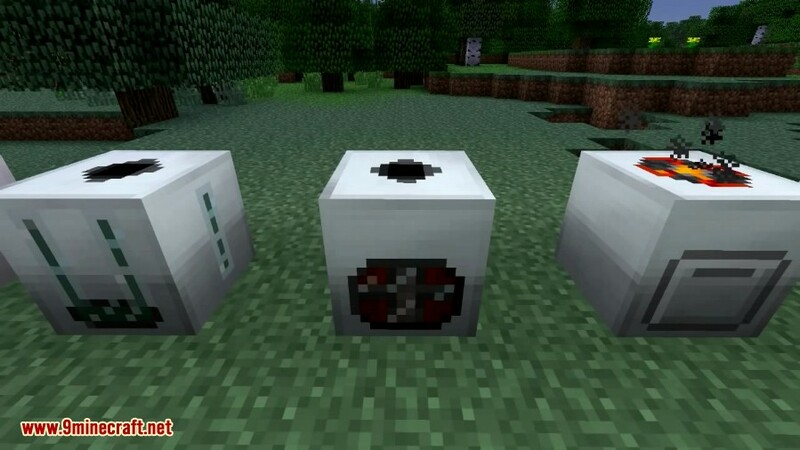 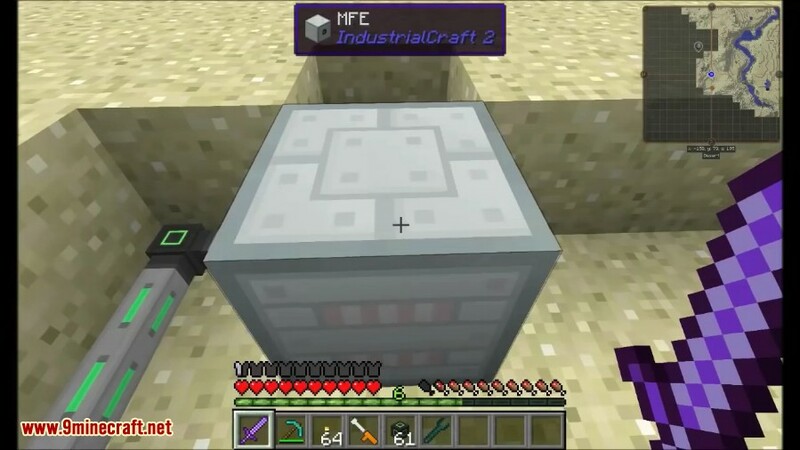 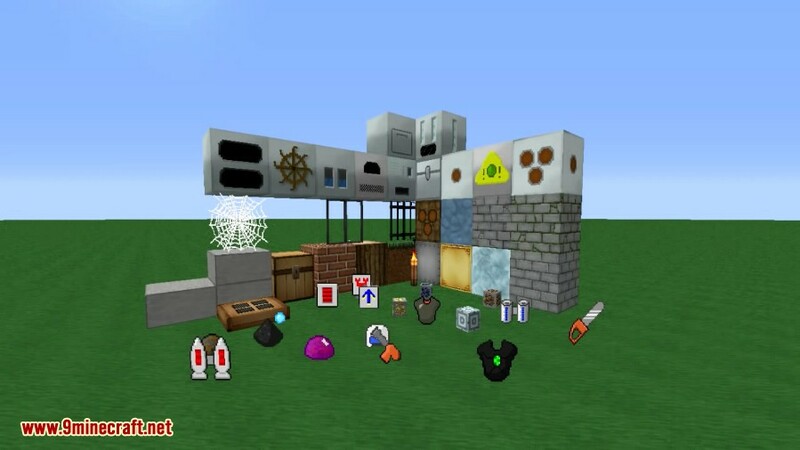 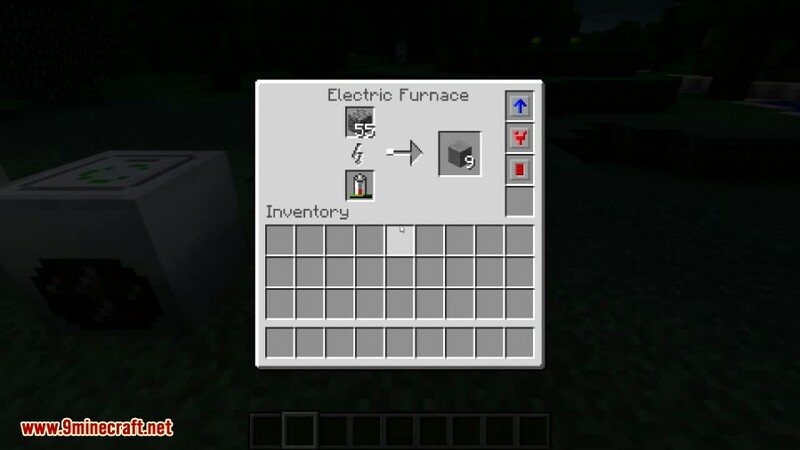 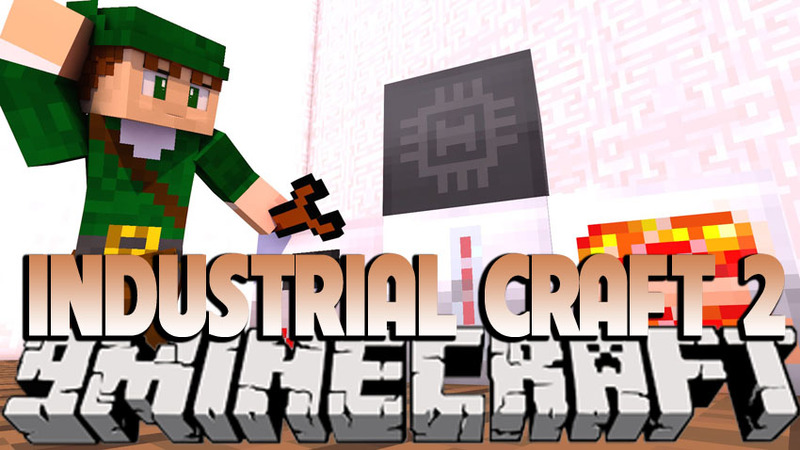 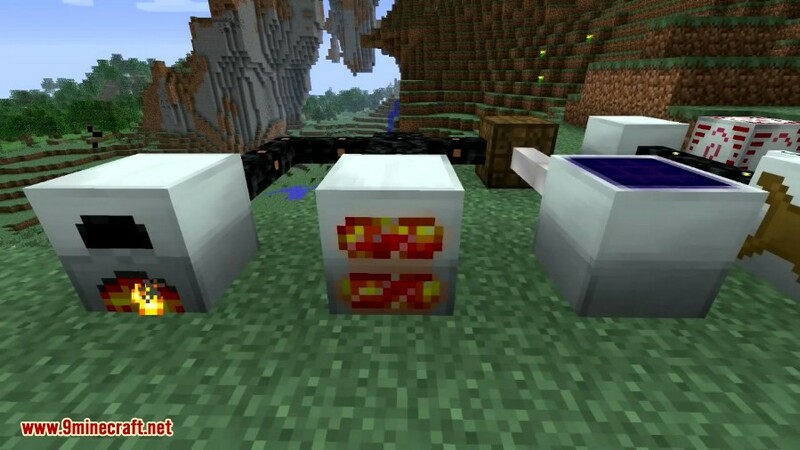 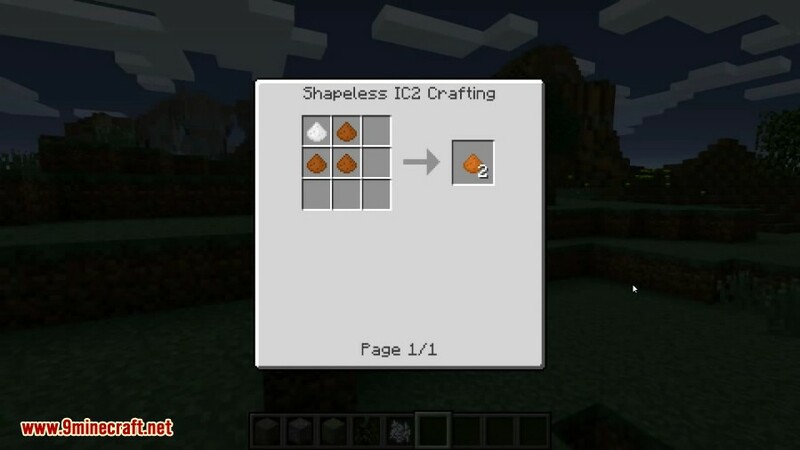 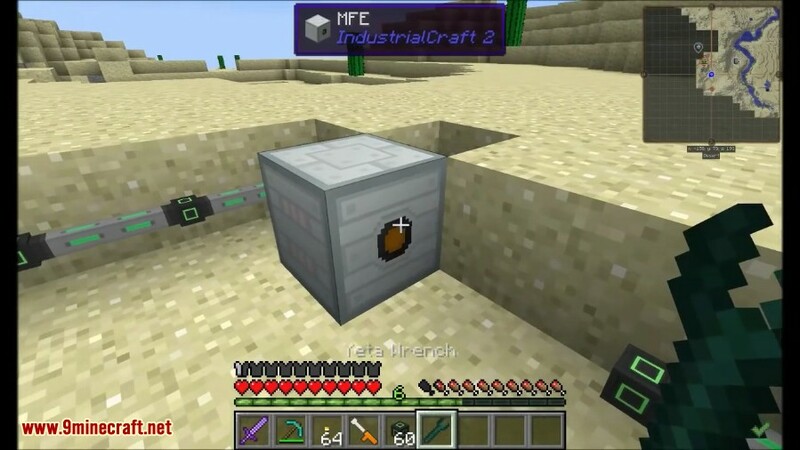 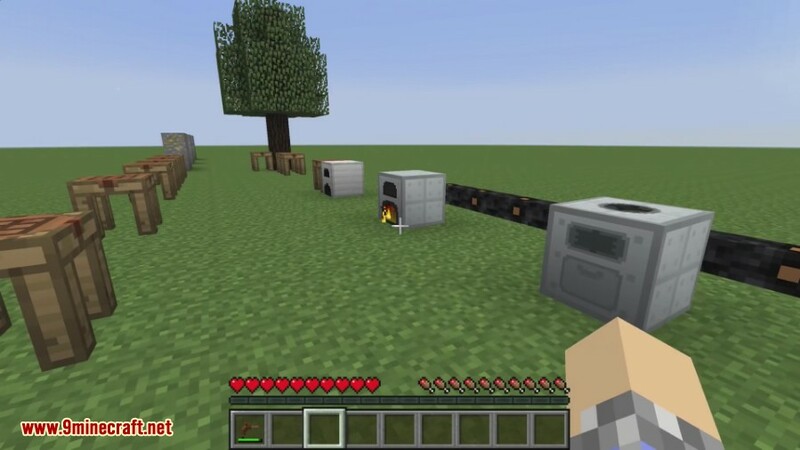 Industrial Craft 2 Mod 1.12.2/1.11.2, often stylized as IC2, is a mod for Minecraft based around industrial processes. 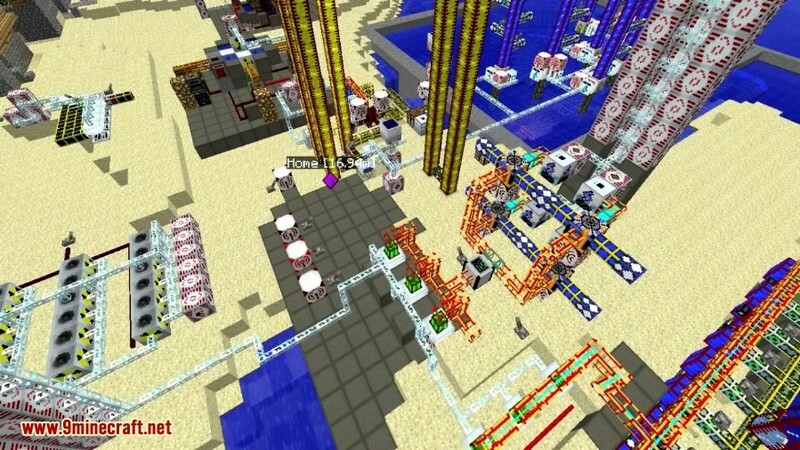 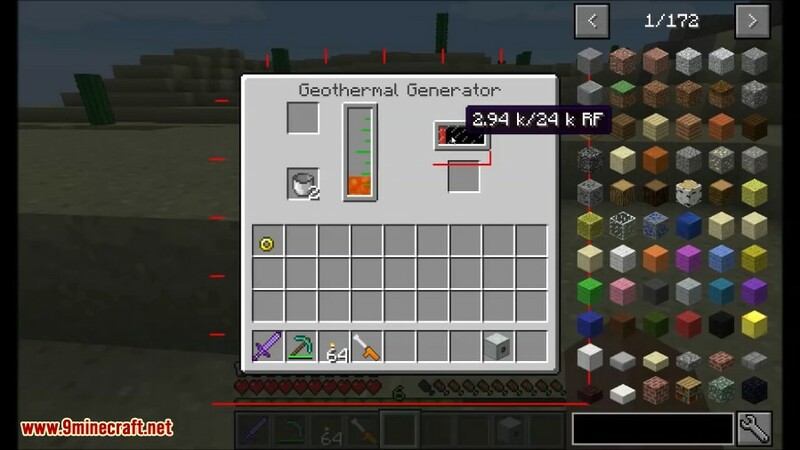 IC2 introduces numerous features across a variety of areas in Minecraft, including resource processing, mining, agriculture and the player’s armory itself. 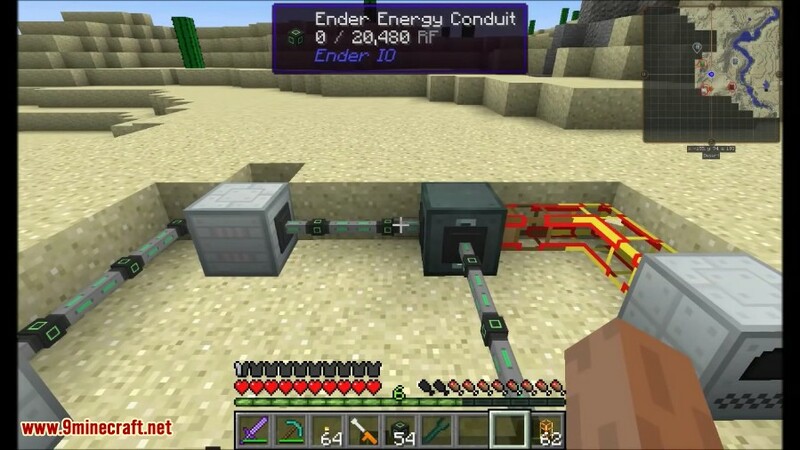 It accomplishes this through the use of a proprietary energy system of Energy Units, or EU, and includes an array of generators and blocks to provide and store this energy and a much larger stable of machinery and tools to use this energy in their own ways. 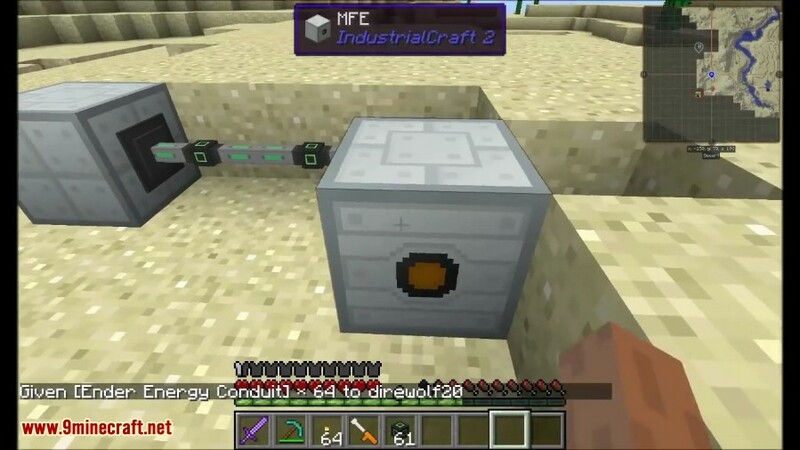 Its prevalence is such that it can be seen in almost every Feed The Beast modpack since it was launched, with only select modpacks based around a specific theme omitting it.